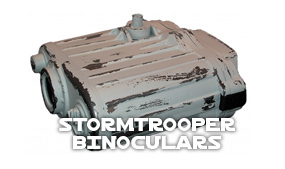 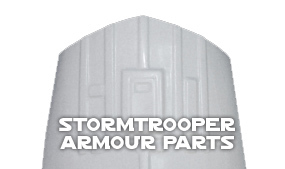 Solution for tight-fitting Stormtrooper Armour: Increase the size of your Stormtrooper biceps with our unique extended inner bicep armour parts. 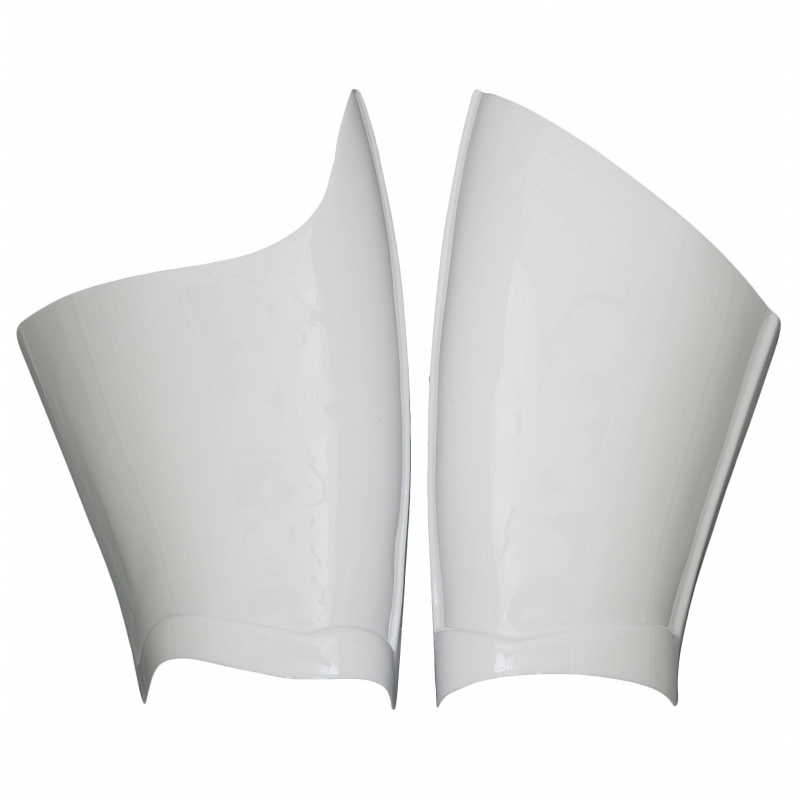 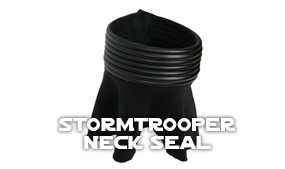 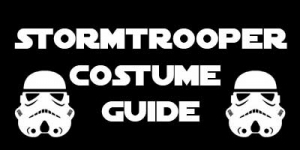 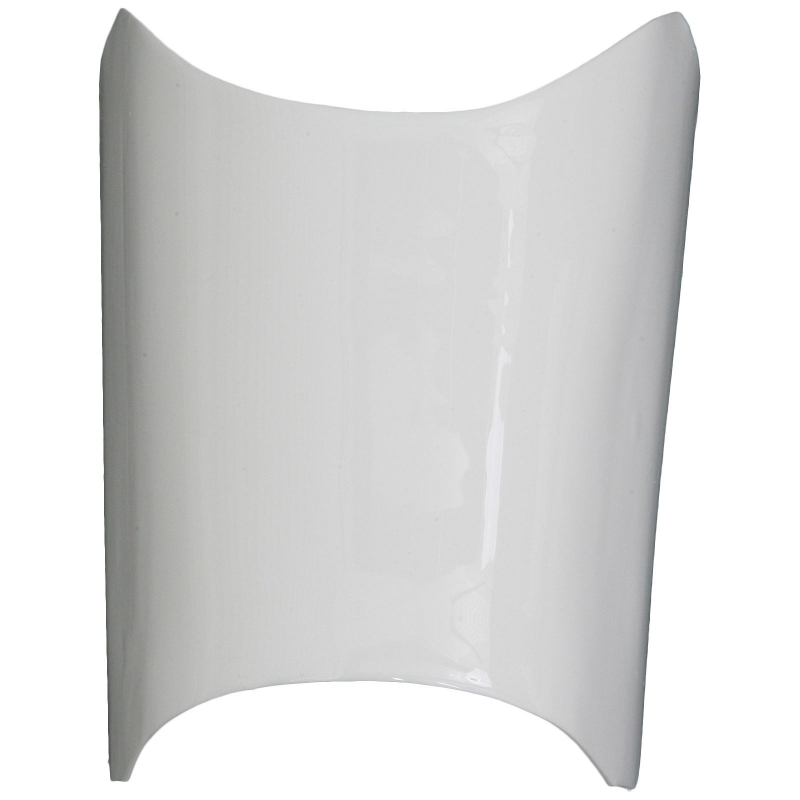 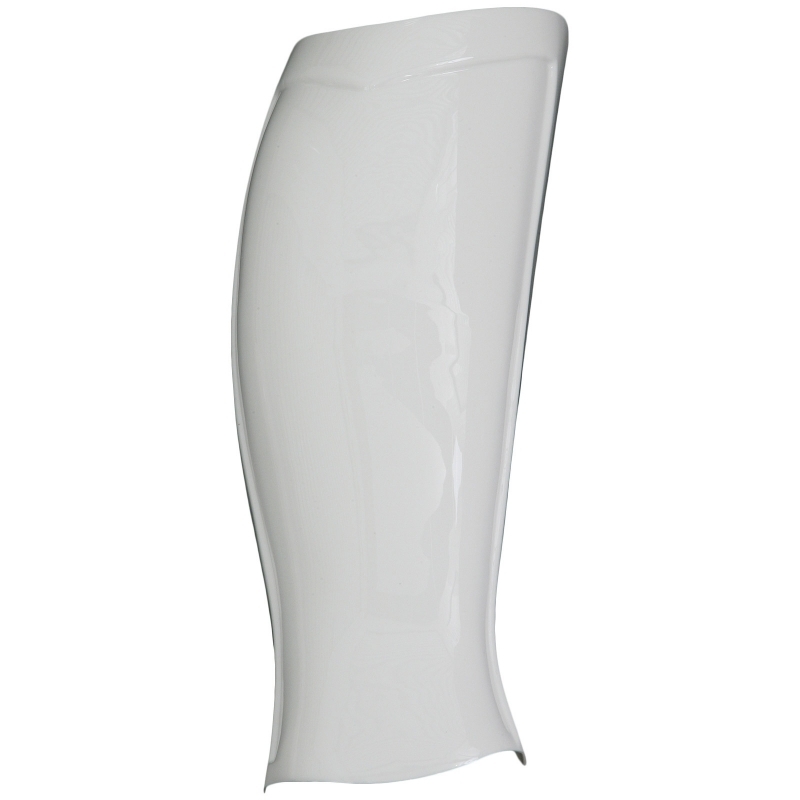 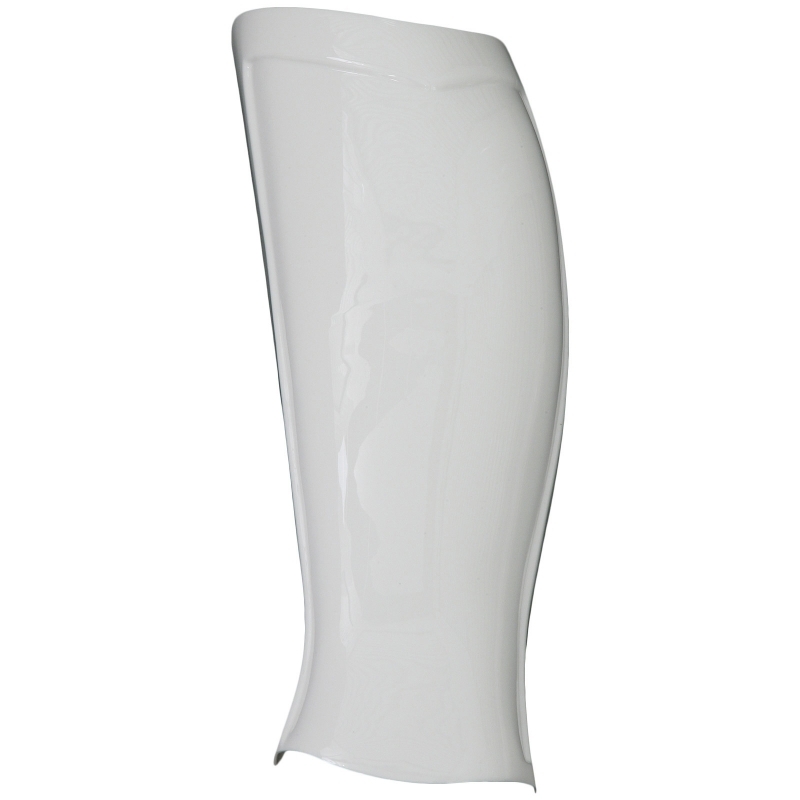 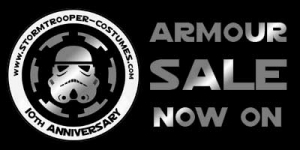 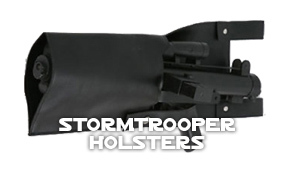 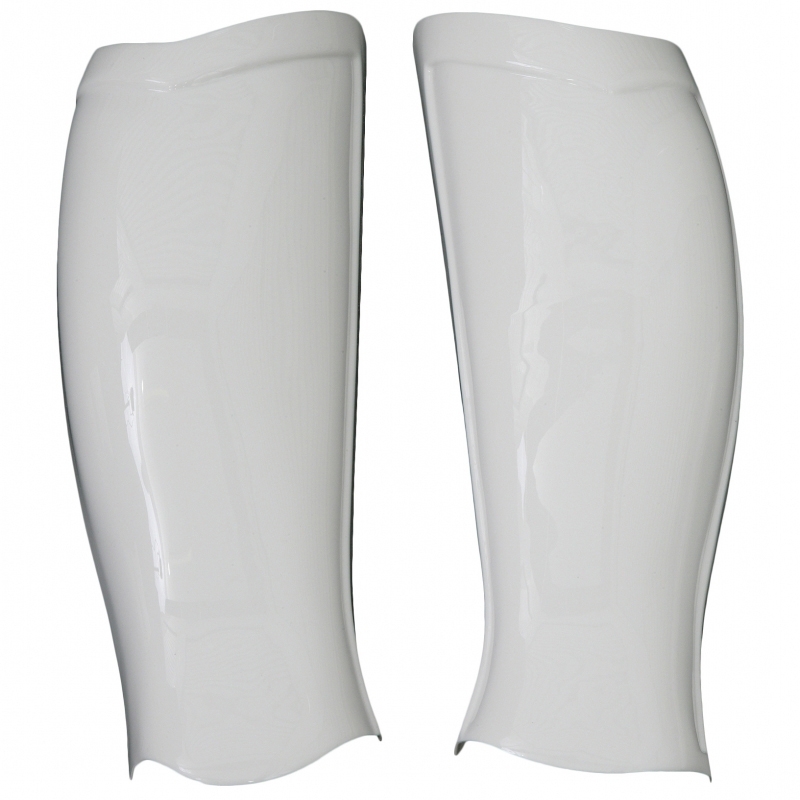 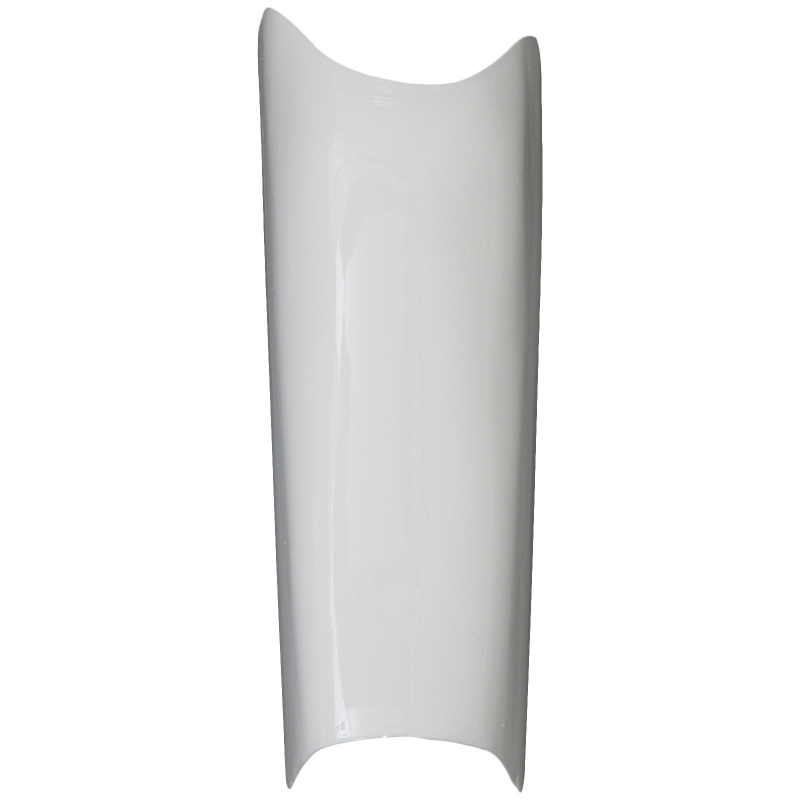 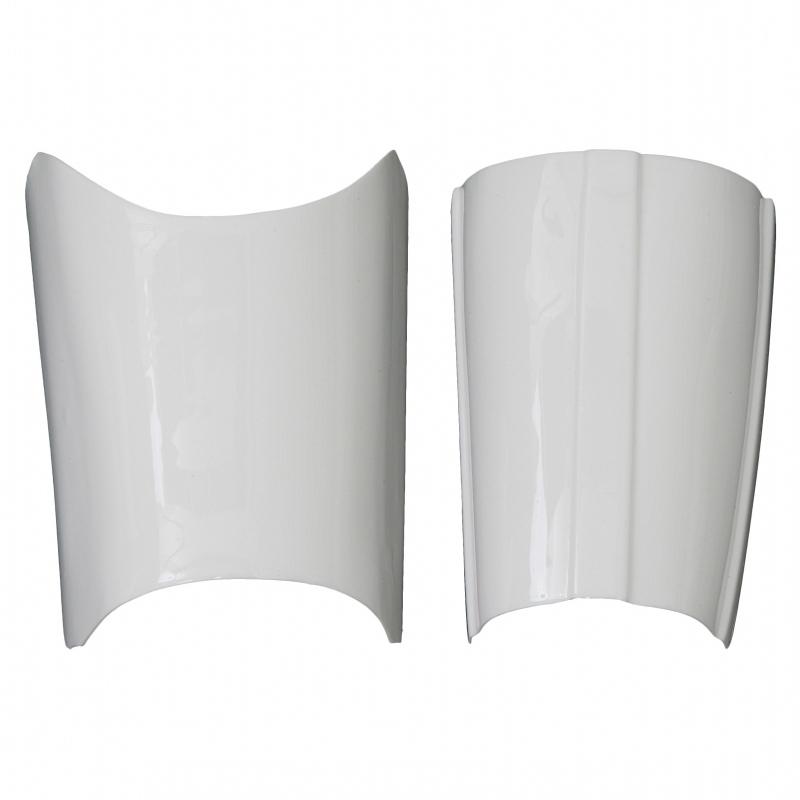 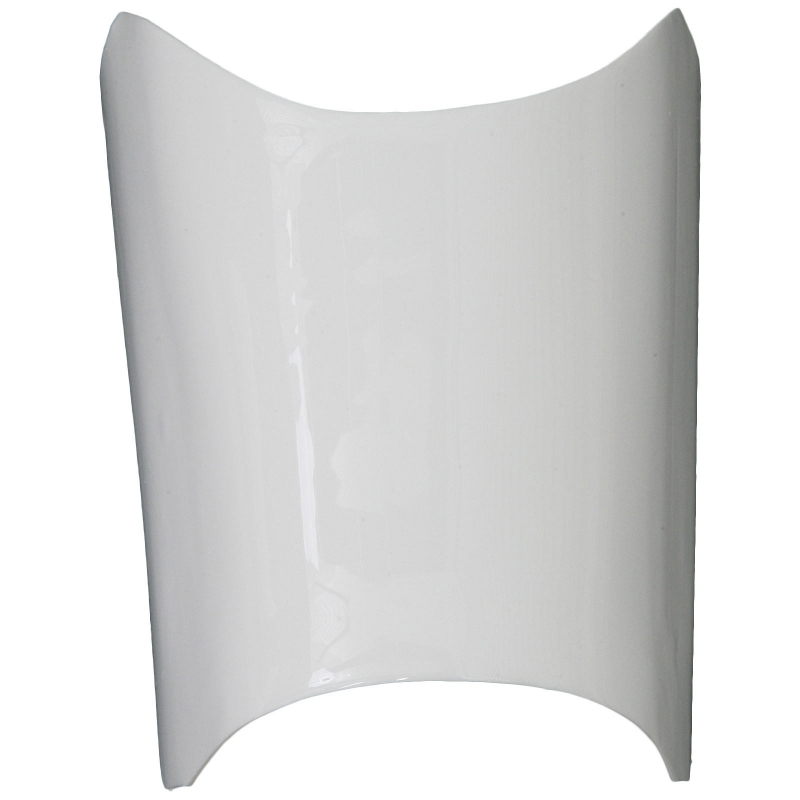 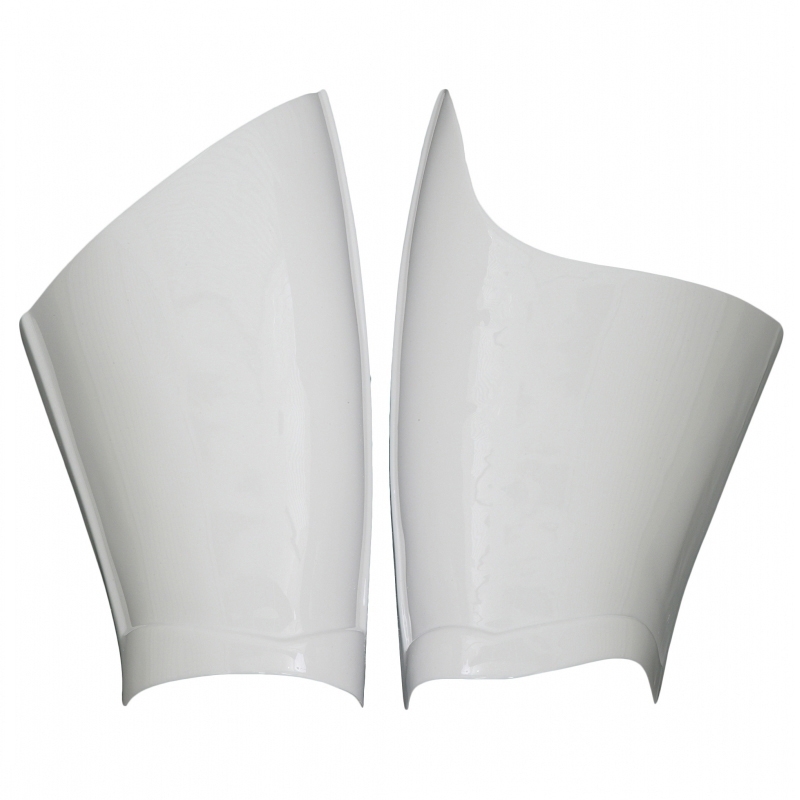 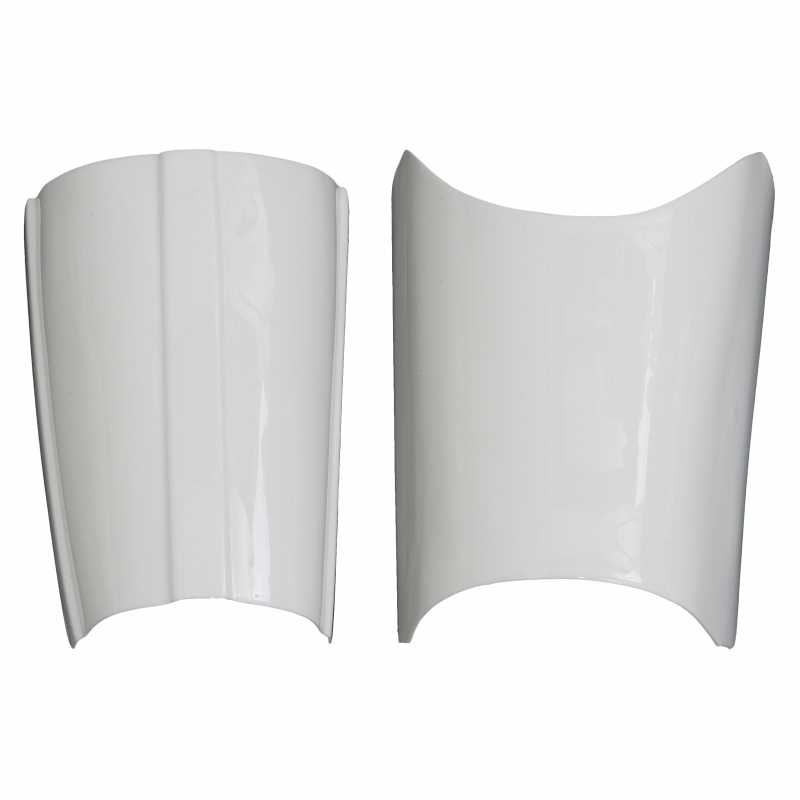 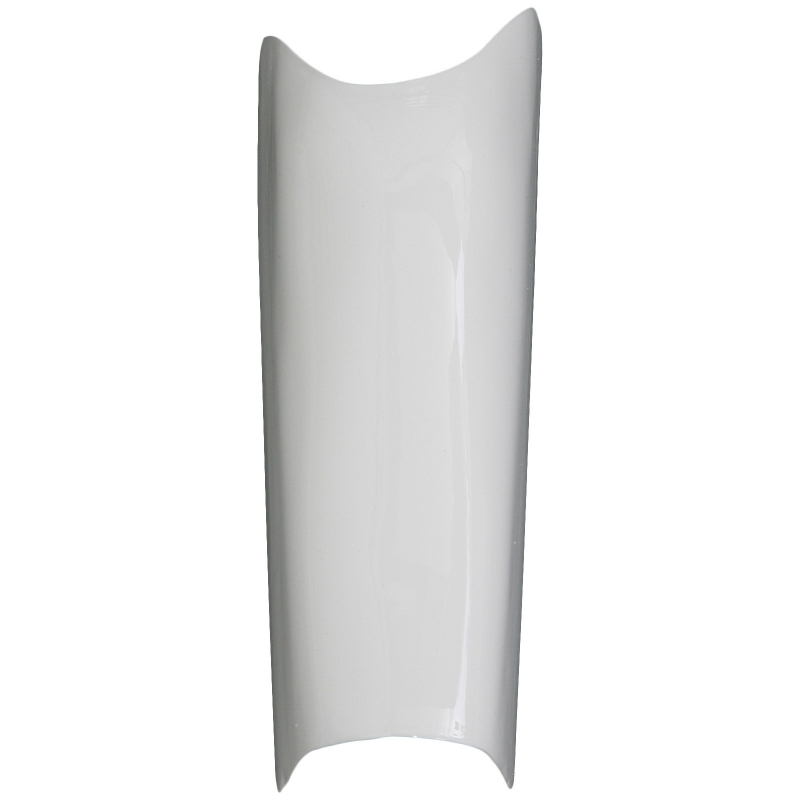 Solutions for tight-fitting Stormtrooper Armour: Increase the size of your Stormtrooper calf armour with our unique extended inner calf armour parts. 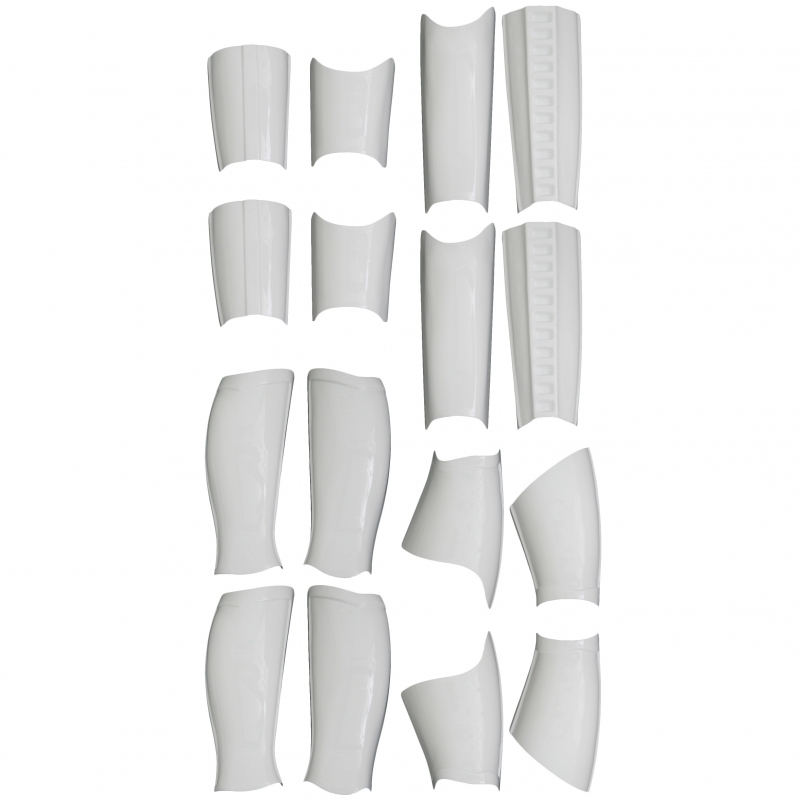 Solutions for tight-fitting Stormtrooper Armour: Increase the size of your Stormtrooper forearm with our unique extended inner forearm armour parts. 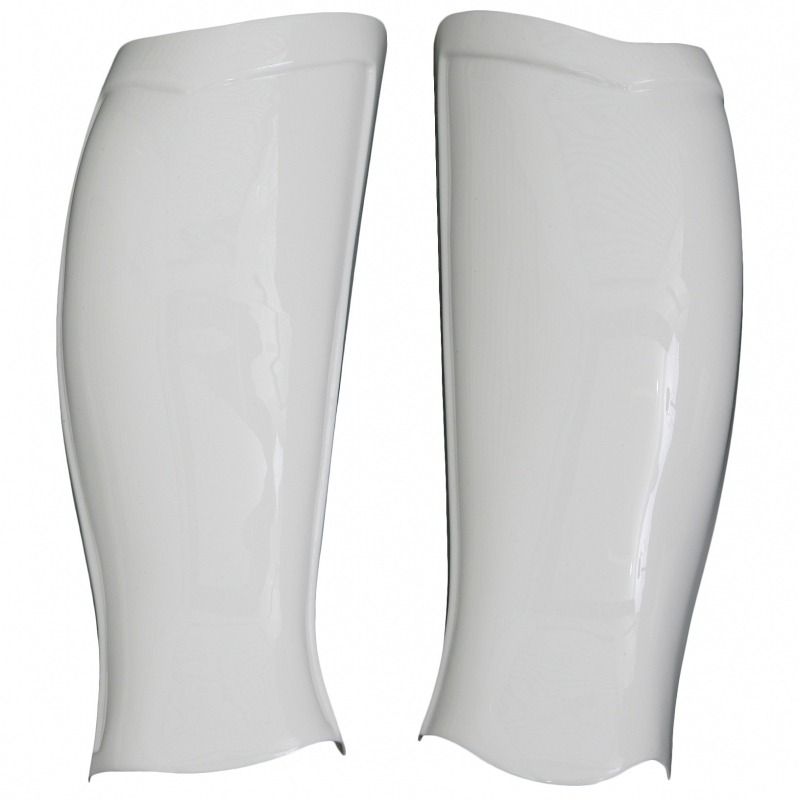 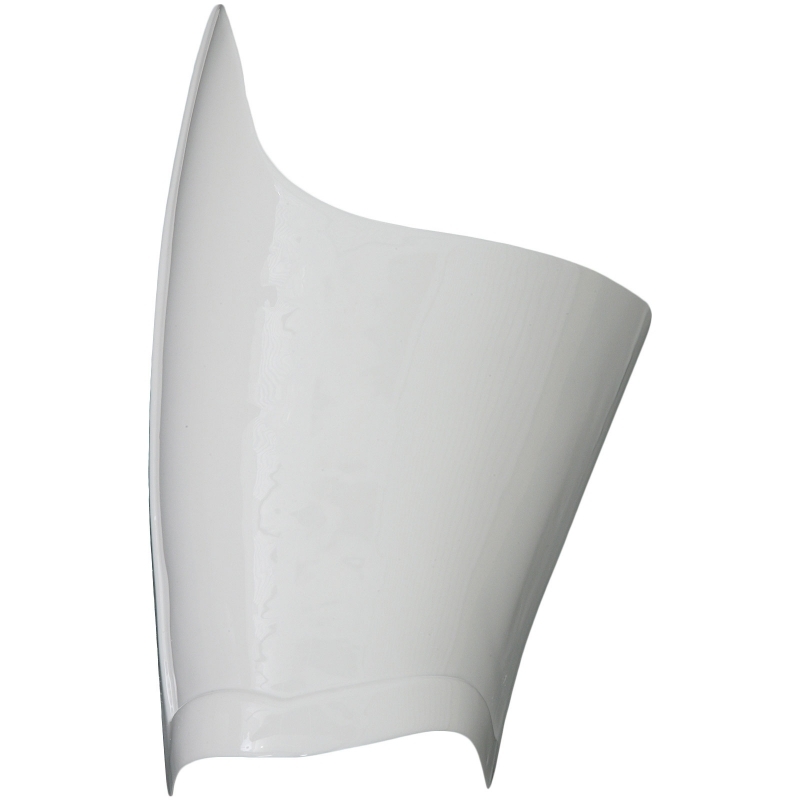 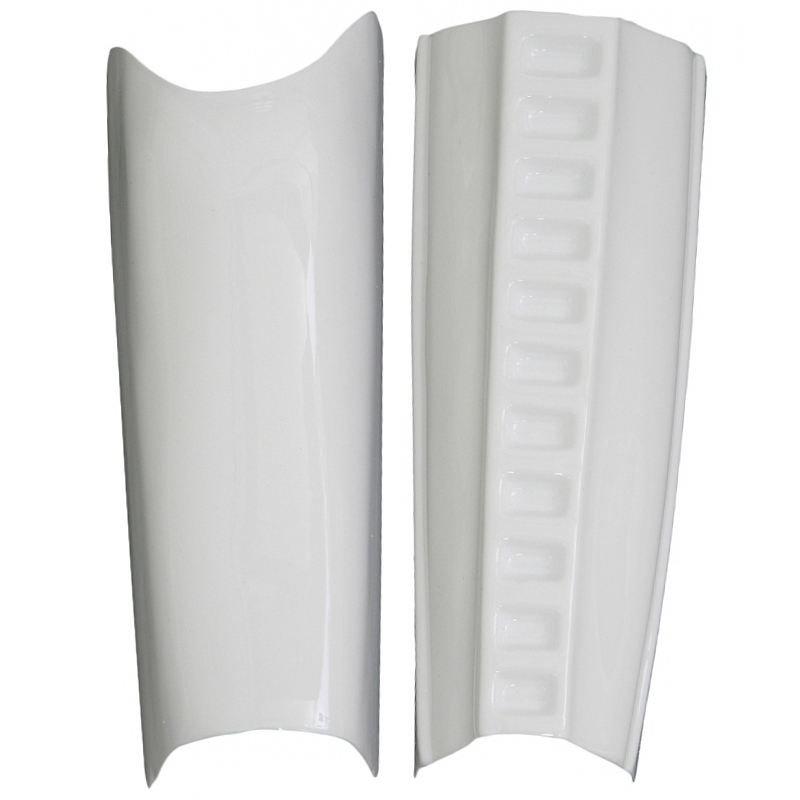 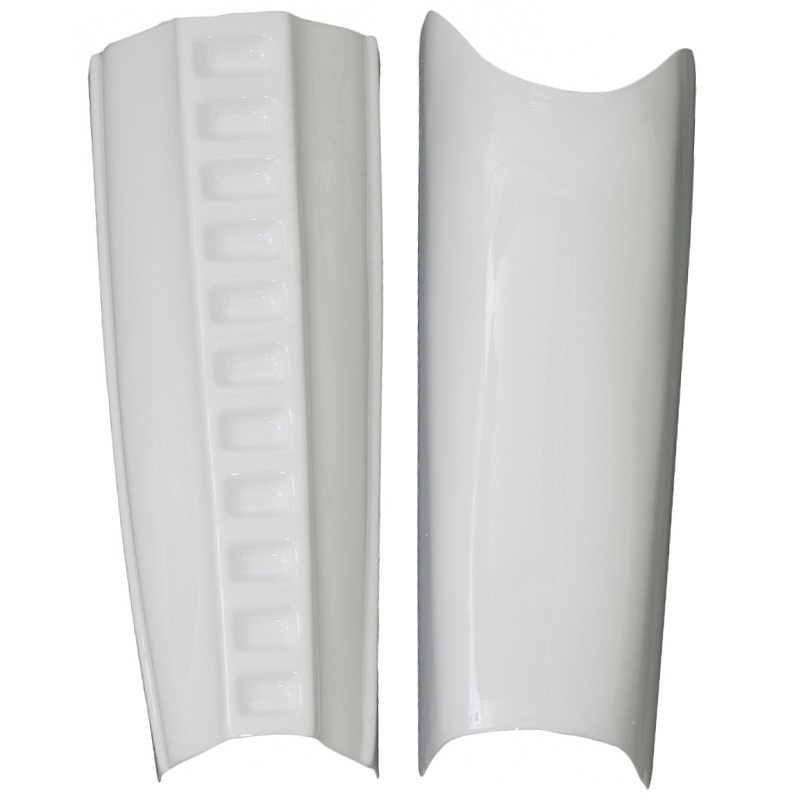 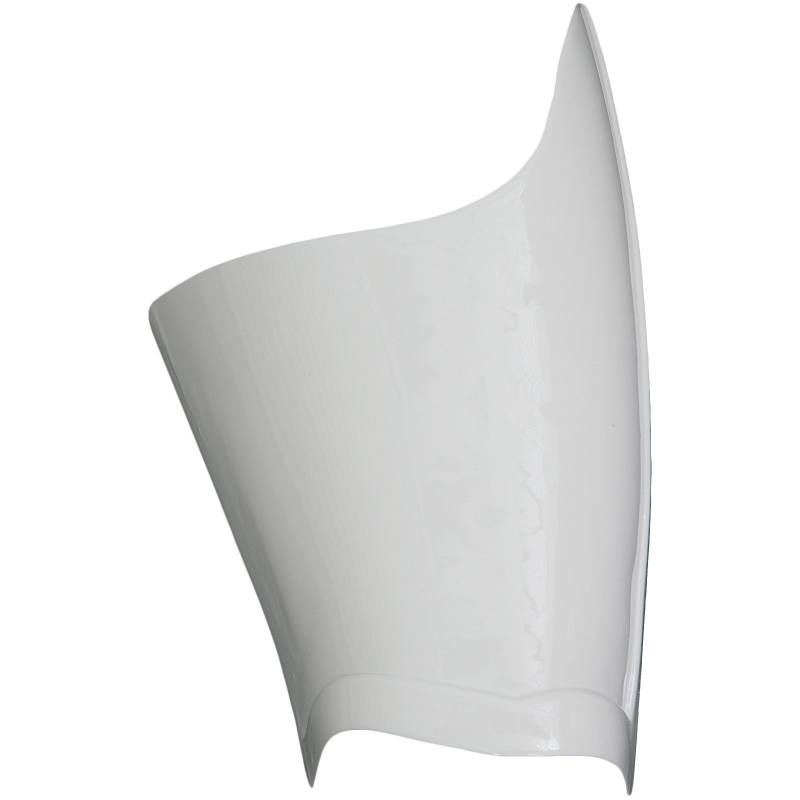 Solutions for tight-fitting Stormtrooper Armour: Increase the size of your Stormtrooper thigh armour with our unique extended inner thigh armour parts.